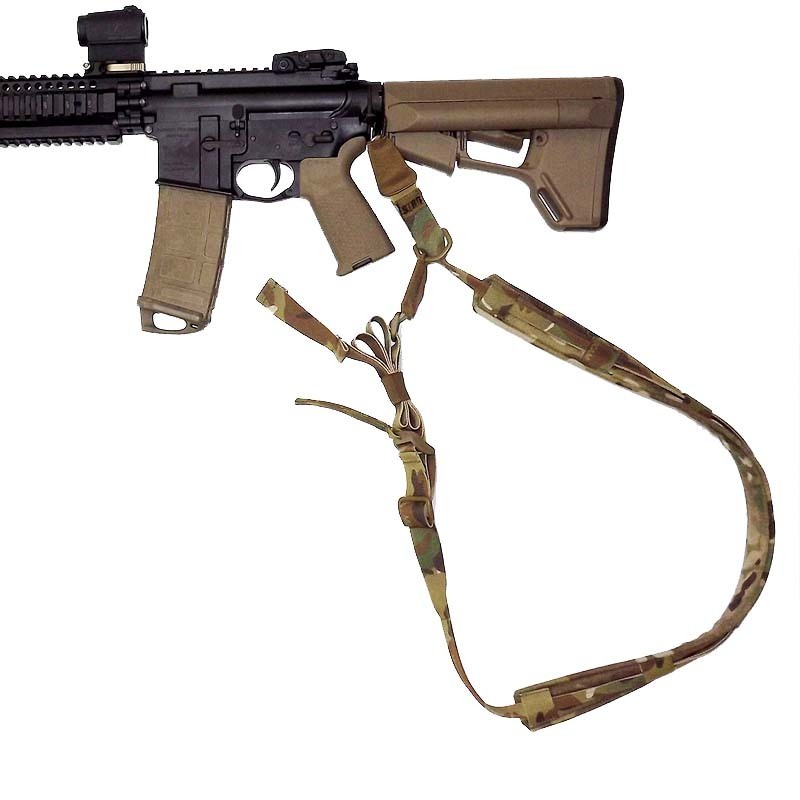 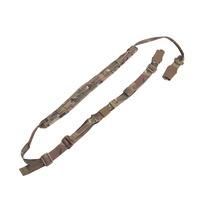 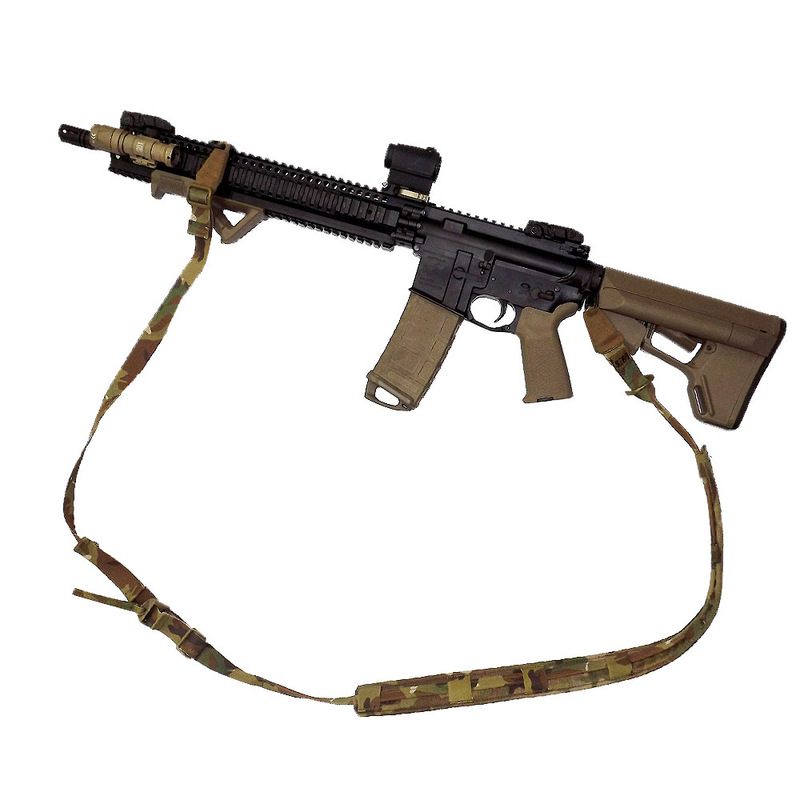 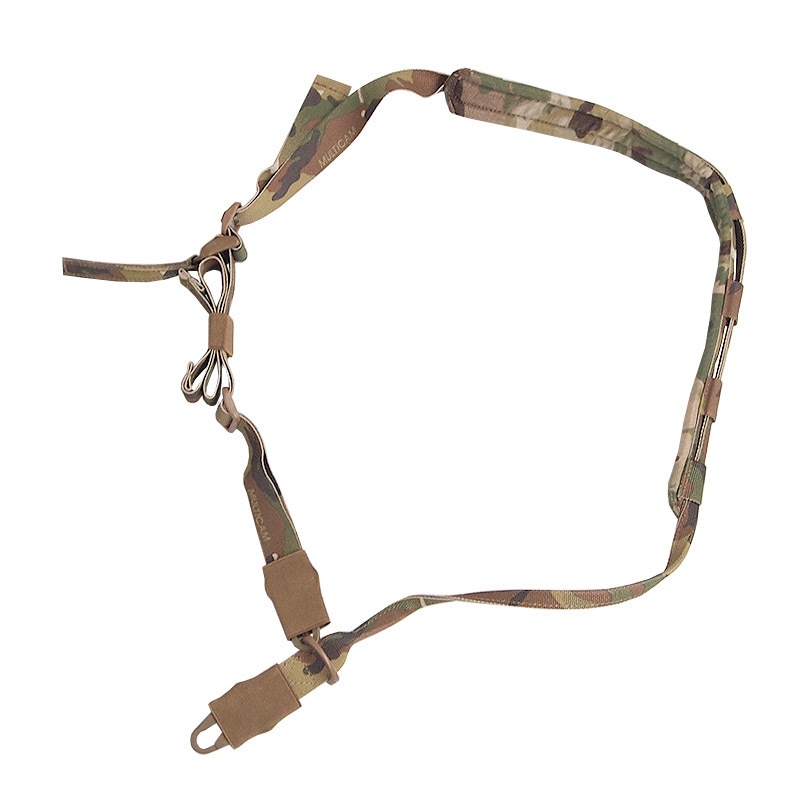 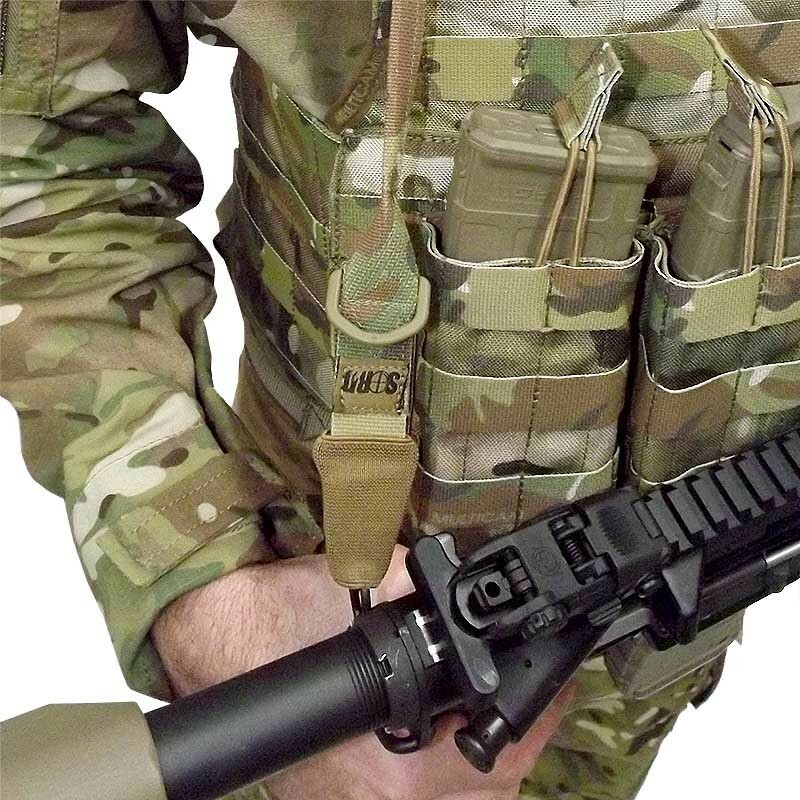 The SORD Dynamic Combat (DC) sling is designed to adjust and fit easily to any weapon system in both a two-point and single-point configuration utilising HK Snap Hooks. 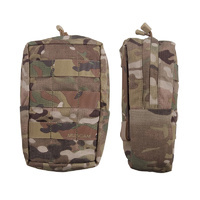 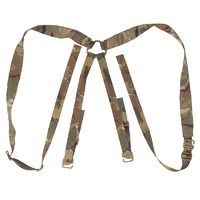 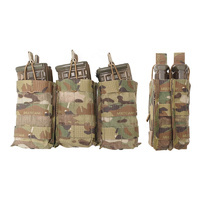 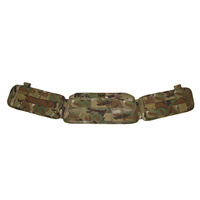 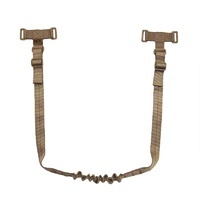 This lightweight sling allows the operator to move dynamically with a high range of available adjustment, thanks to its specially designed free floating shoulder pad that maintains its position with or without armour while enabling the sling to rotate and flow freely around the operator's body as they transition through complex terrain and positions. 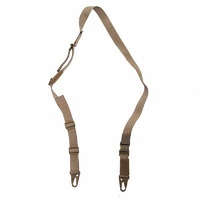 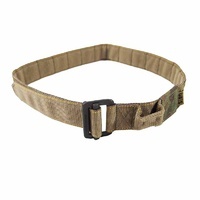 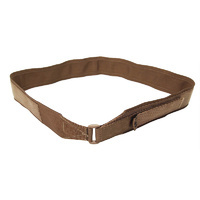 - This is a true TWO point and ONE point sling. 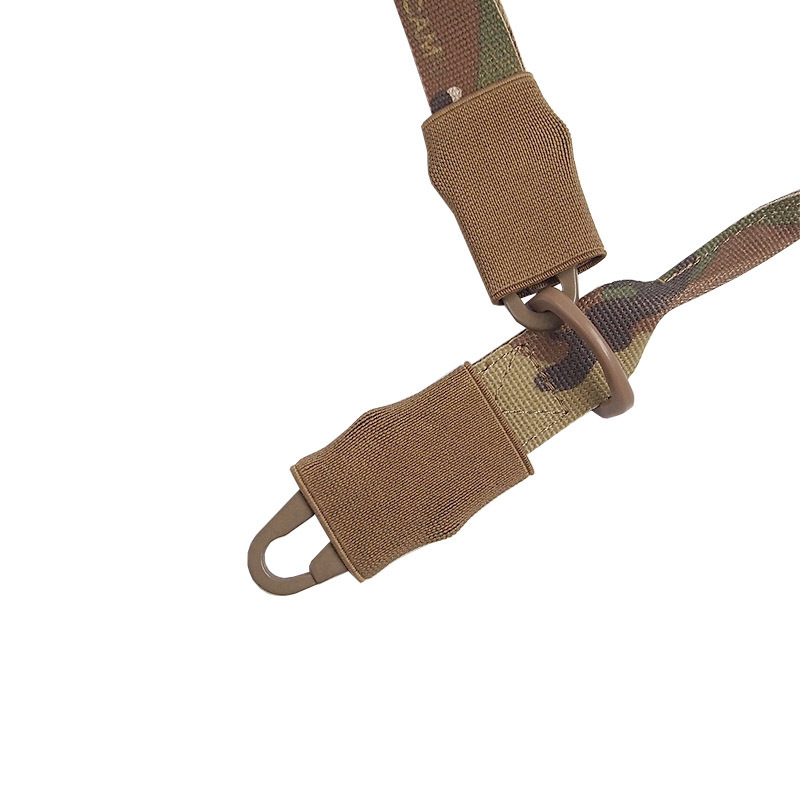 - Simple one hand adjustment for length. 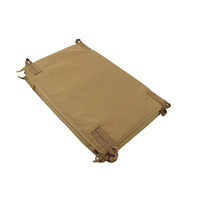 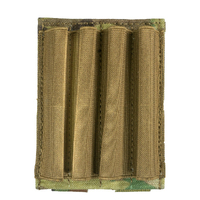 - Plastic hardware has been used in favour of aircraft / climbing / amphibious situations where, in case of the operator being snagged by the rifle, the plastic hardware should fail under extreme stresses as opposed to steel. Defiantly the greatest sling I have ever used.